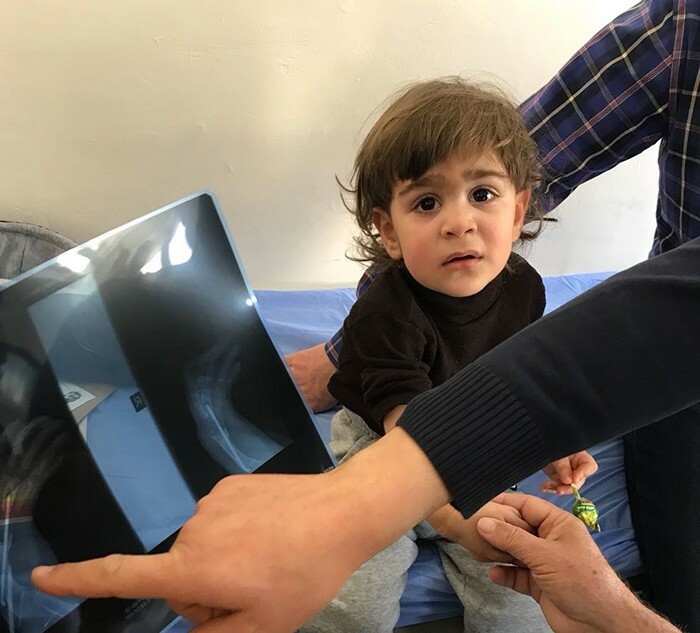 Dr Rui Ferreira, a specialist in hand surgery and microsurgery, and his teams are currently on an orthopaedic surgery mission in Amman, Jordan. After a day of consultations with 75 children examined, the aim is to conduct 48 operations between 11 and 16 February 2018. 35 surgeries have already been successfully carried out! 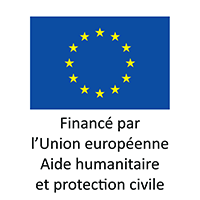 We want to thank our partner Palestine Children’s Relief Fund (PCRF) for this mission and the European Civil Protection and Humanitarian Aid Operations (ECHO) which has been funding this programme since April 2016.